No Deposit. No Credit Check. No Contract. Same Day Service. Proudly providing the best electricity rates to the following cities in Travis County, Texas: Austin, Barton Creek, Bee Cave, Briarcliff, Creedmoor, Garfield, Hornsby Bend, Hudson Bend, Jonestown, Lago Vista, Lakeway, Lost Creek, Manchaca, Manor, Mustang Ridge, Onion Creek, Pflugerville, Point Venture, Rollingwood, San Leanna, Shady Hollow, Sunset Valley, The Hills, Volente, Webberville, Wells Branch, West Lake Hills, Windemere. Compare rates and find the best electricity rates in your zip code: 78610, 78612, 78613, 78616, 78617, 78641, 78645, 78652, 78653, 78660, 78664, 78669, 78681, 78701, 78702, 78703, 78704, 78705, 78712, 78717, 78719, 78721, 78722, 78723, 78724, 78725, 78726, 78727, 78728, 78729, 78730, 78731, 78732, 78733, 78734, 78735, 78736, 78737, 78738, 78739, 78741, 78742, 78744, 78745, 78746, 78747, 78748, 78749, 78750, 78751, 78752, 78753, 78754, 78756, 78757, 78758, 78759. * 2,000 kWh Price Displayed. Save 20% off our standard rates with the Flex Pay discount by enrolling in Auto Pay. Rates and offers subject to change without notice. Choose your plan online or contact one of our friendly, bilingual customer service representatives. Recharge your account from your phone or online with pay-as-you-go or setup auto-pay to add funds when your account runs low. Our free daily alerts help you monitor your usage, energy costs, and account balance by text message or email. The daily notifications of usage are great, enabling me to know exactly where my account stands! The other reports are easy to read and comprehensive. The online payment feature is also very useful. Easiest electric service I have ever had. I love knowing what I am using and the payments are literally a click of a button. I love it. Everyday I receive a text letting me know how many kWh were used, how much my electric bill is for that day, my current balance, and the amount of my discount for having a positive balance in my account. It’s inexpensive and easy! Love it! How long does it take to connect service? If your home has a standard smart meter, new service will usually be connected in 4 to 6 hours. However, there may be delays if the meter cannot be activated remotely or if a permit is required by your city. If your order is not submitted until after 6:30 PM, service may be delayed until the following operational day. How does Instant Electricity access the cheapest rates in Texas? Power consumers in Texas are lucky because of the deregulation of electricity throughout the state. Approved back in 2002, deregulation means that 85% of electricity customers get to choose whichever provider they want. Instant Electricity and Payless Power work with principal utilities in more than 400 communities throughout Texas to connect you with the lowest rates. Call our customer care number at (844)236-0386 to make sure that you live in a deregulated community that we service. What is prepaid electric service? Prepaid electricity is for Texas residents who prefer to pay in advance for their electricity service rather than at the end of the month. 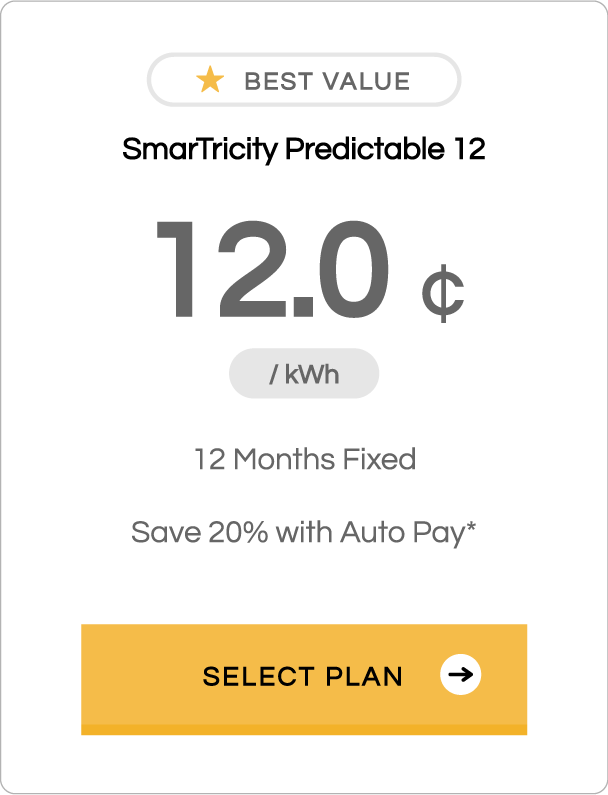 Benefits of prepaid electricity include fast, same day electric connection, no credit check, zero deposit, daily usage reminders, easy online payments. 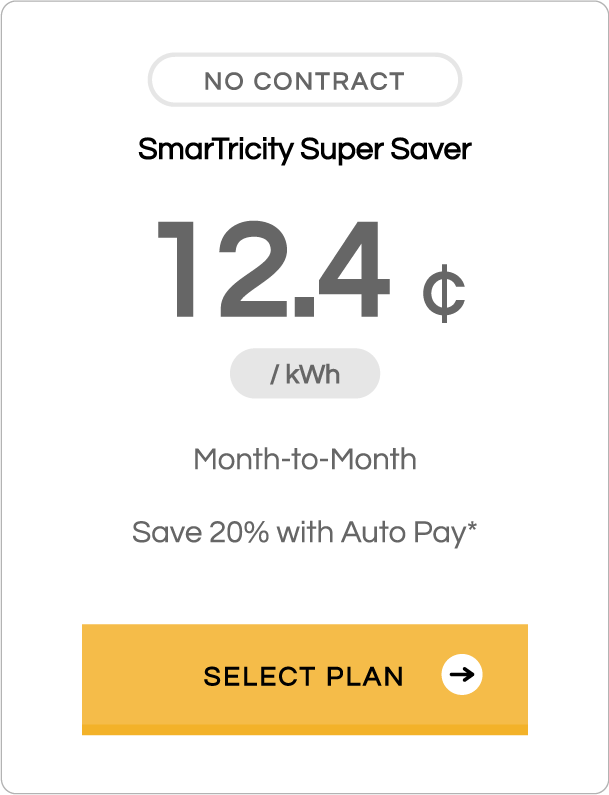 How much can I save with prepaid electric service? Due to the fluctuations of electricity rates, we can’t give you a firm number for what you’ll be saving. But we can tell you that our customers happily report saving up to 27% compared to other electricity plans and providers! We help you access low kilowatt-hour (kWh) rates around the state, which helps you save automatically. Furthermore, prepaid electricity gives you control because you only pay for what you use. Daily usage notifications also keep you in the know about how much power you consume, so you can take steps to conserve electricity. Get the best rates with no contract and zero deposit. © Instant Electricity 2018. All Rights Reserved.